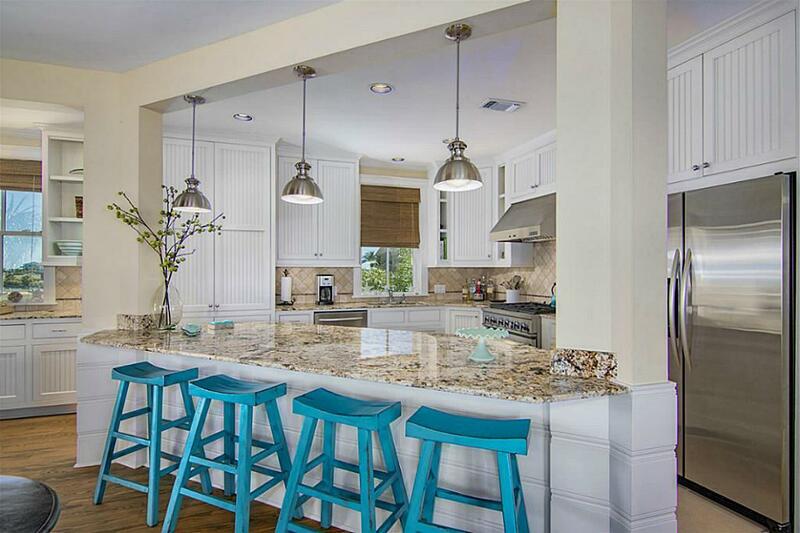 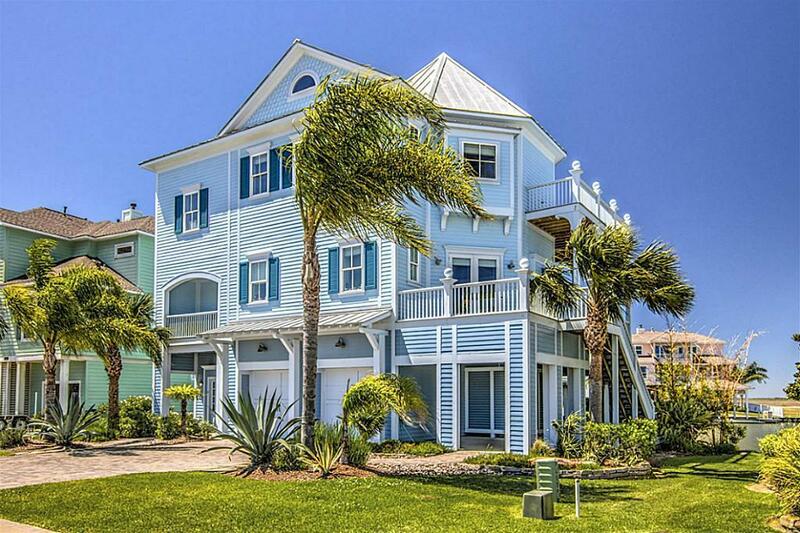 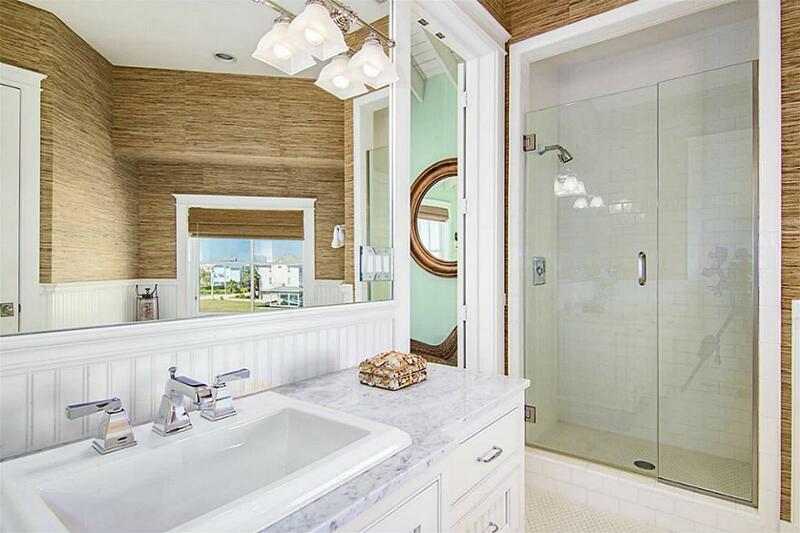 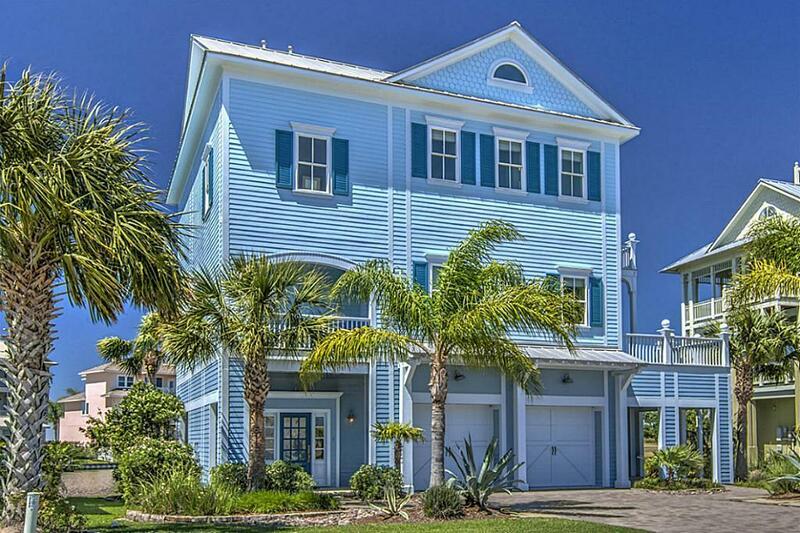 GO COASTAL with this BAYSIDE BEAUTY built by Sims Luxury Builders! 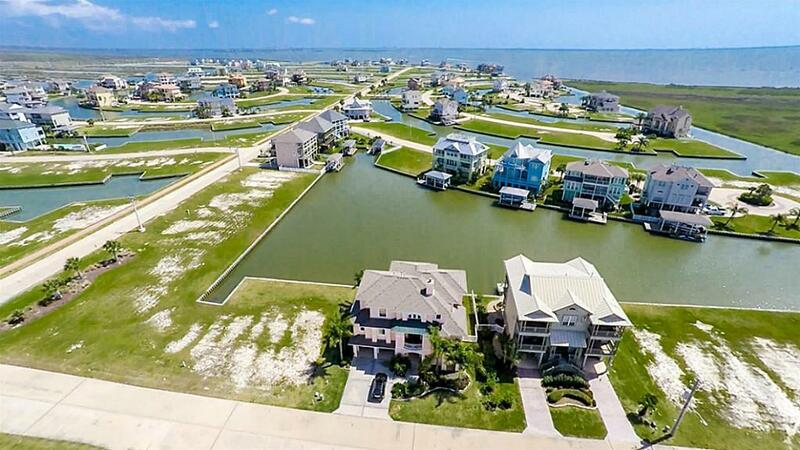 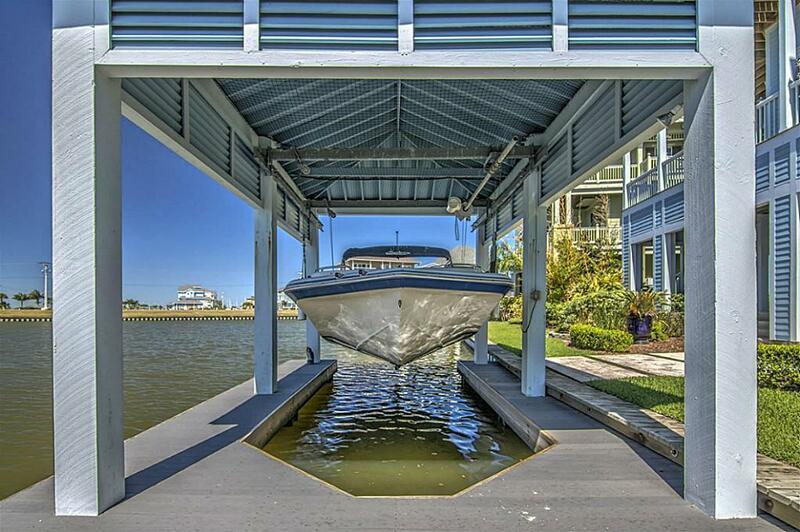 EXCELLENT WATERFRONT & VIEW LOCATION! 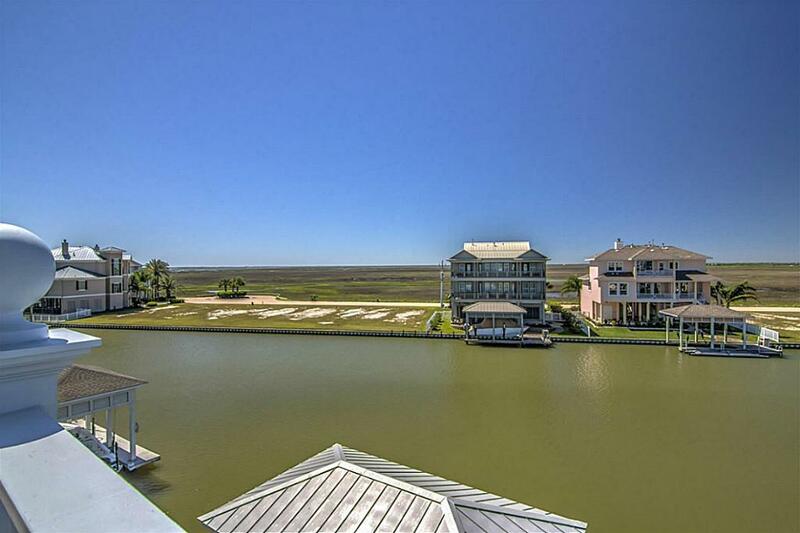 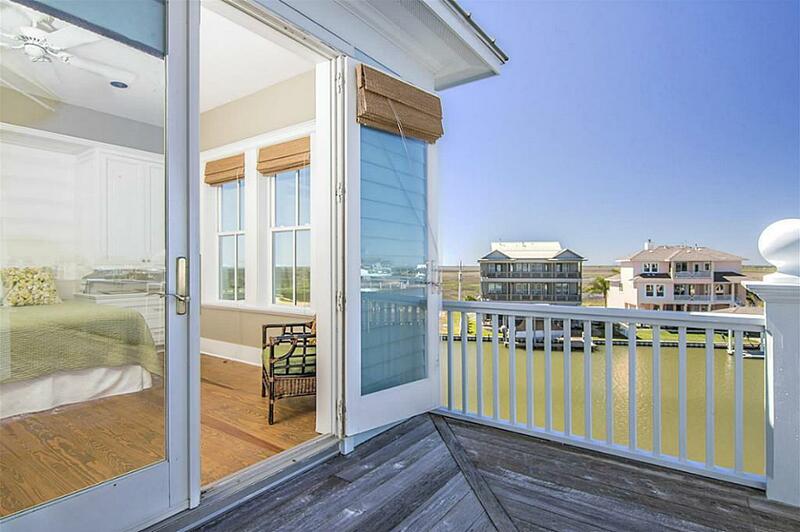 Located on Harborwalk Cove, a large open canal with incredible views of the ICW, West Bay, The Wetlands & Harborwalk's South Channel! 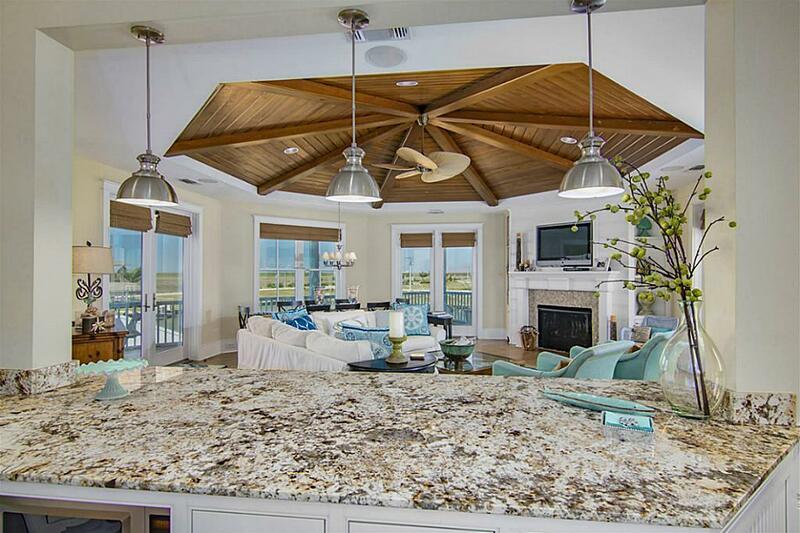 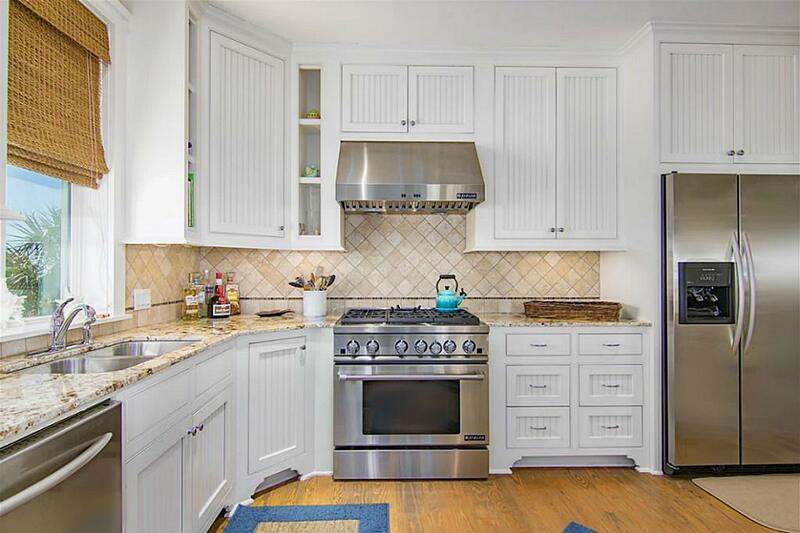 Tons of features including unique custom wood craft throughout, beautiful beach beamed vaulted ceilings in the great room and master, gourmet kitchen built for entertaining, gorgeous granite counters, custom cabinetry, butlers station, upscale appliances. 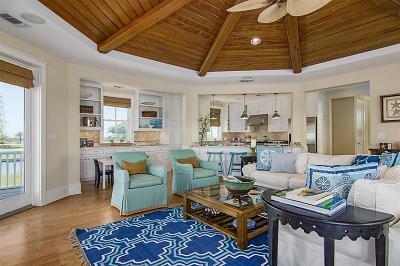 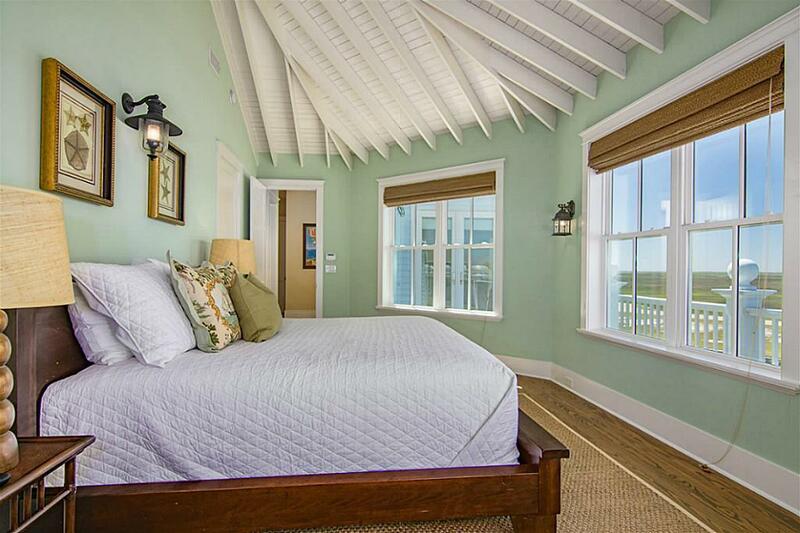 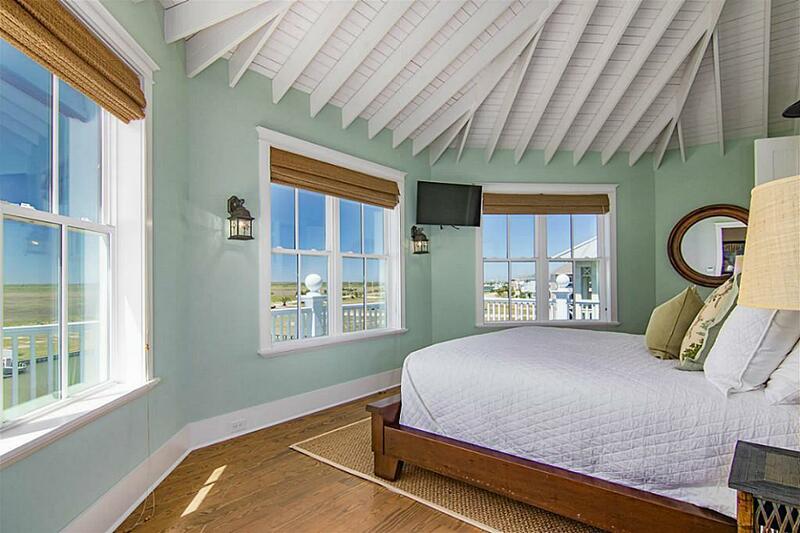 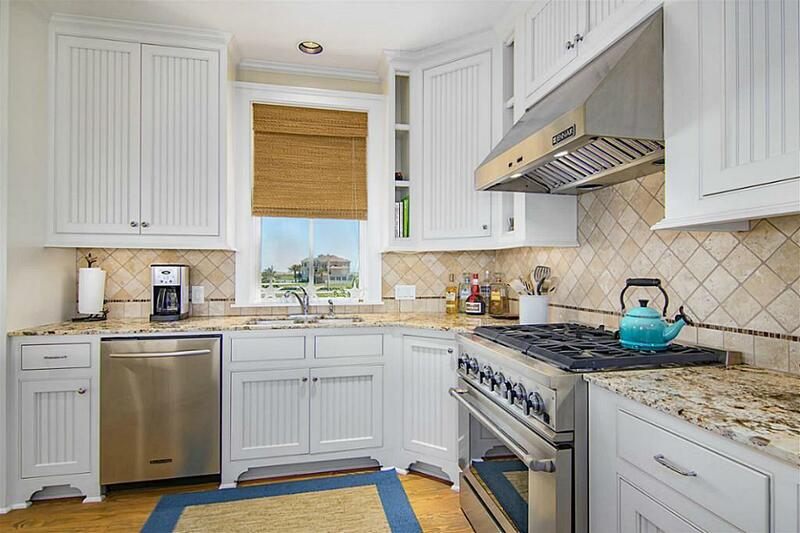 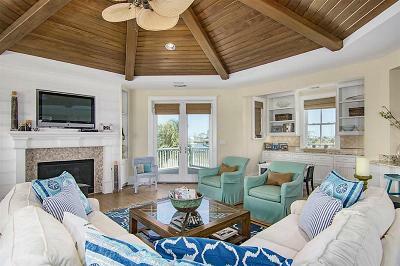 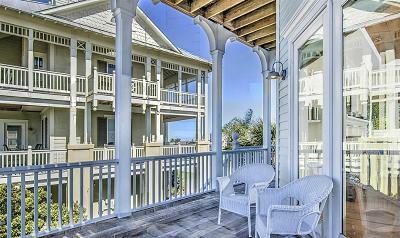 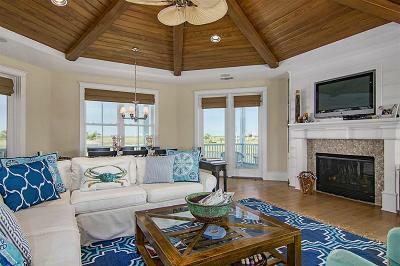 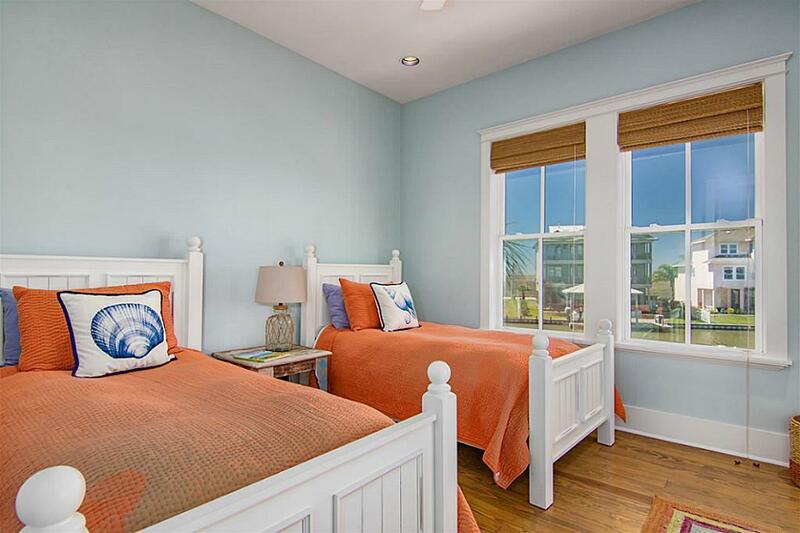 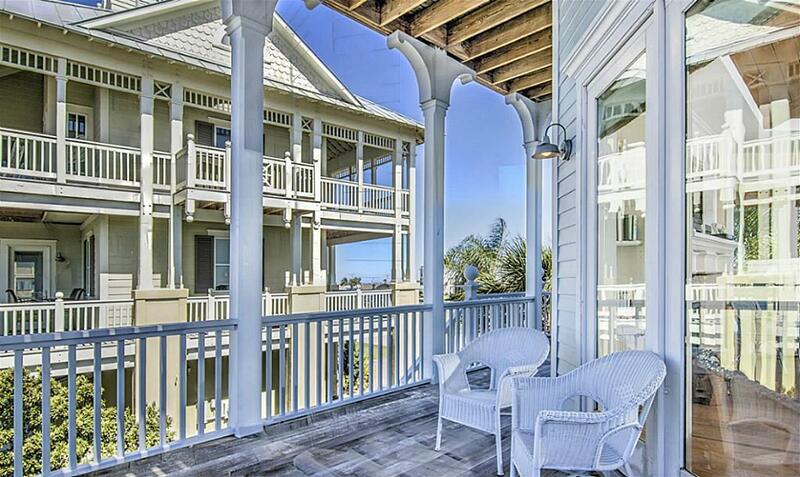 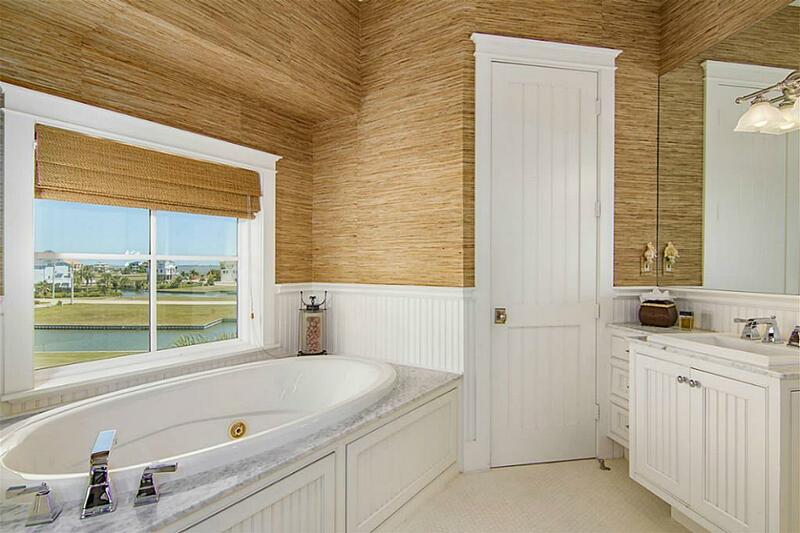 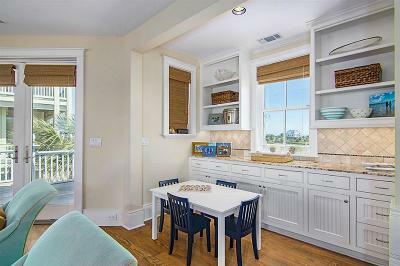 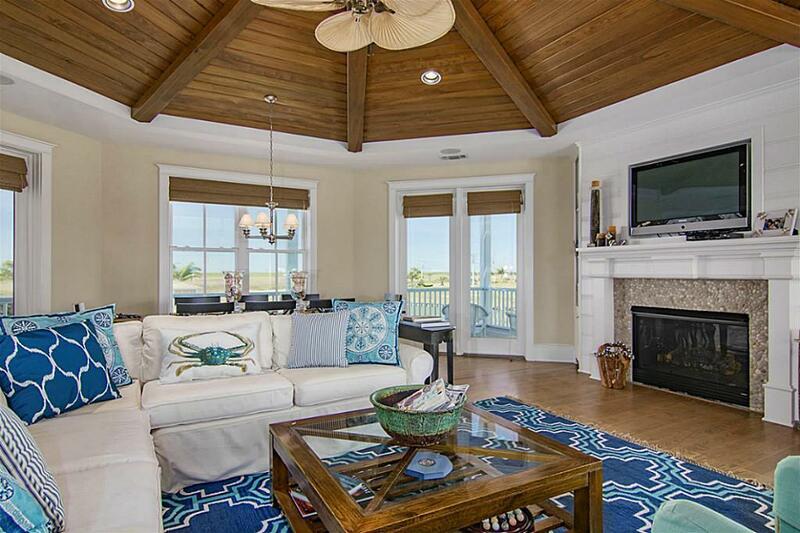 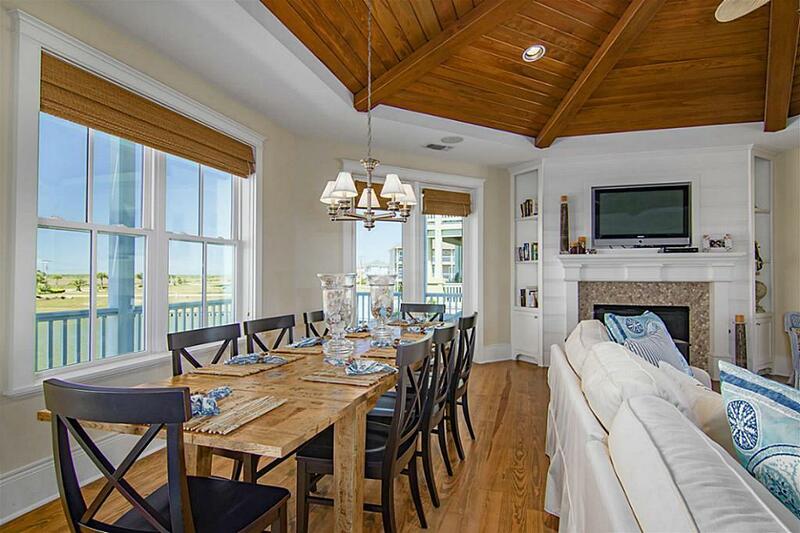 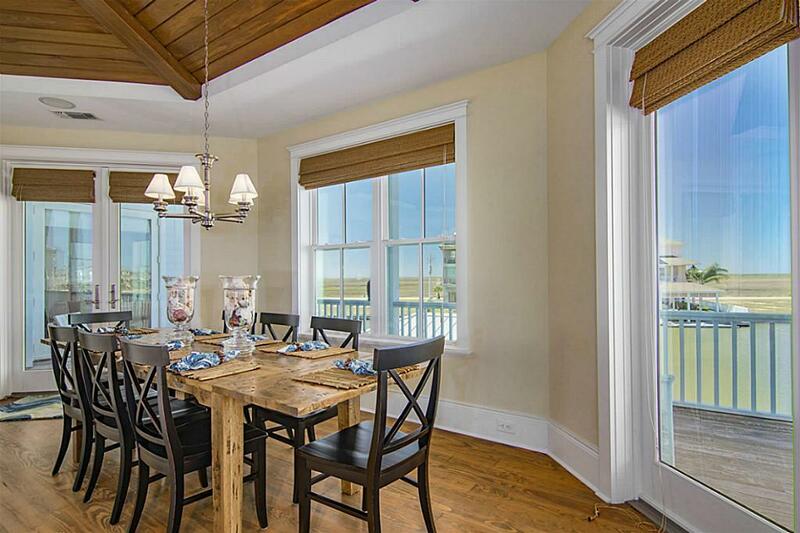 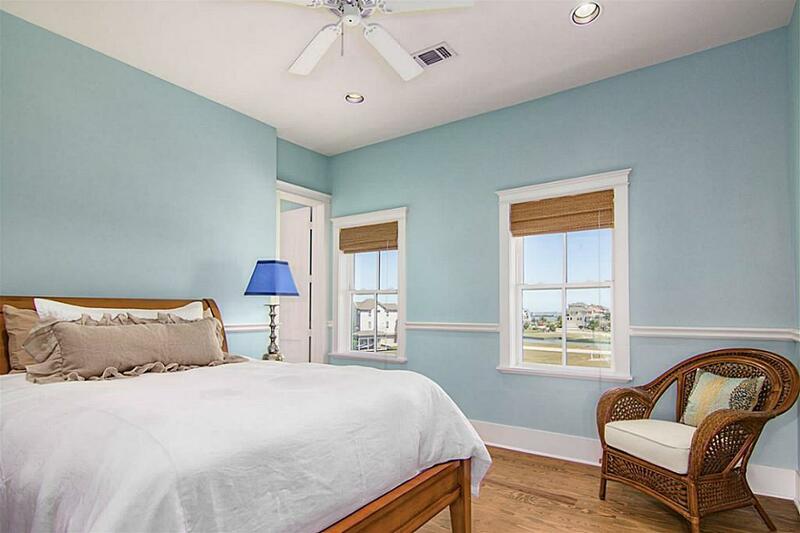 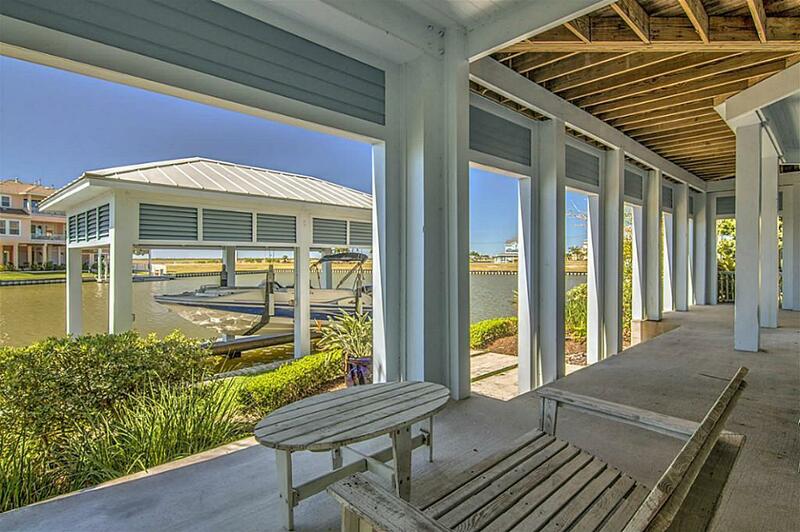 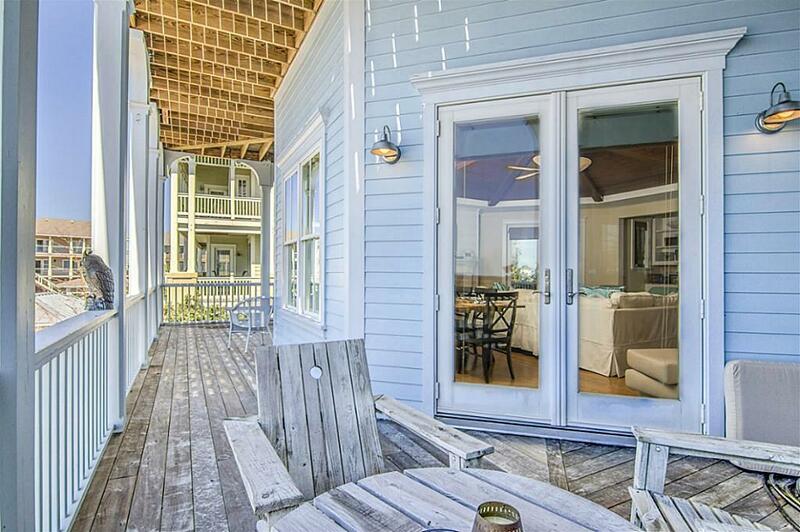 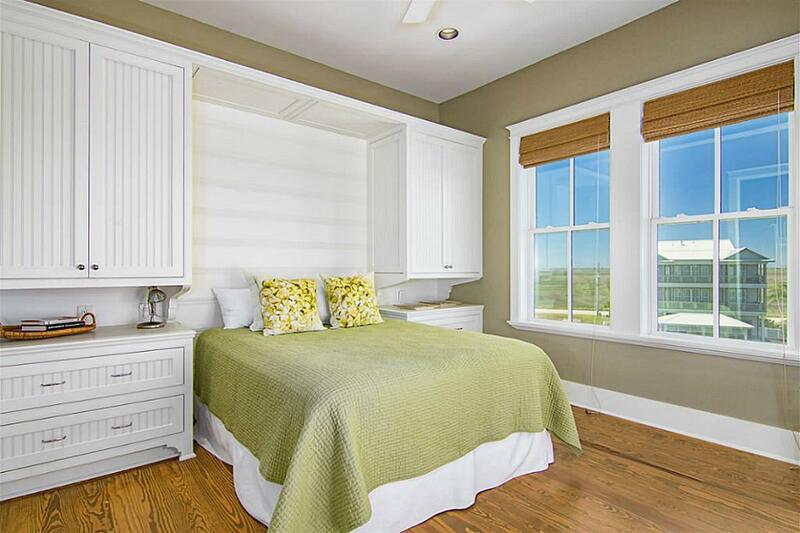 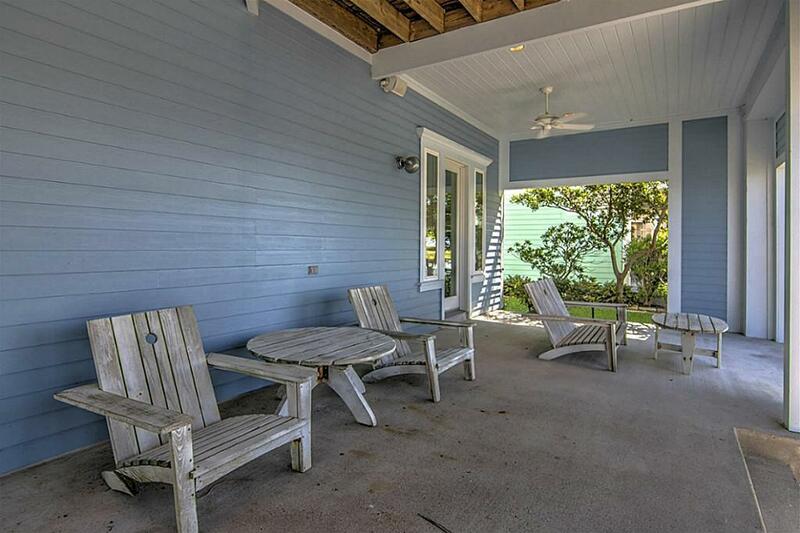 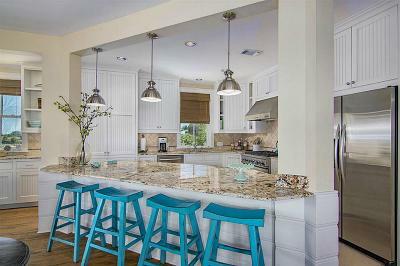 Stone, tile & wood flooring, vibrant iconic coastal feel in every room with inspirational water views at every window. 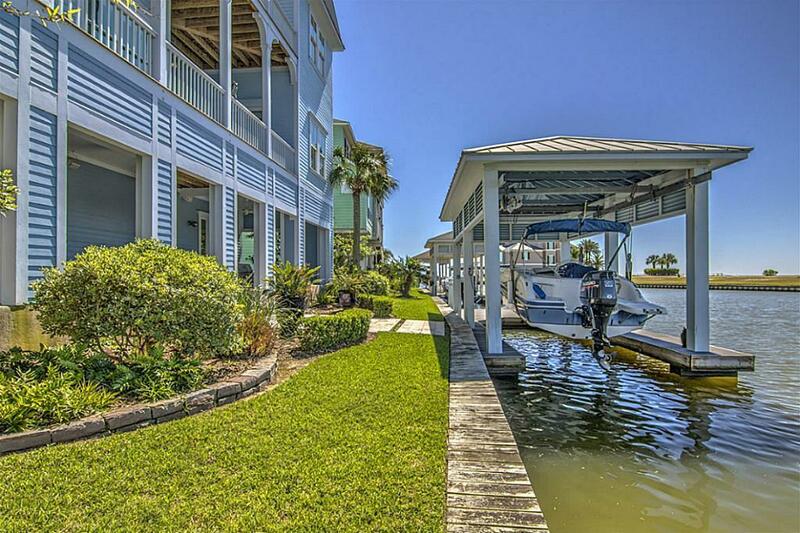 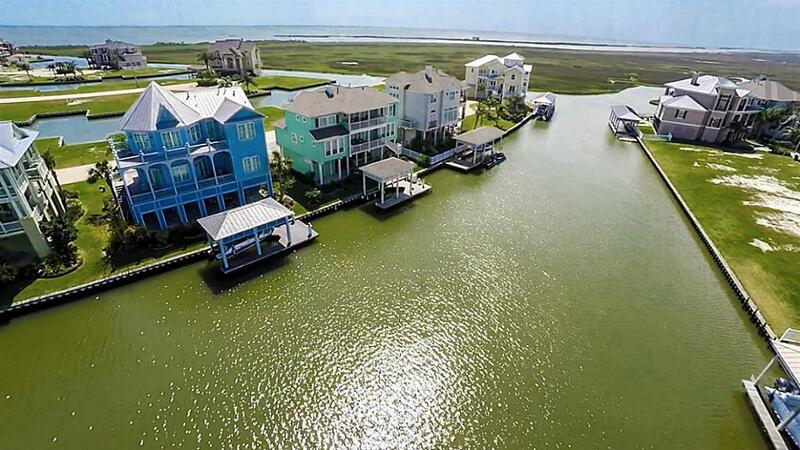 Boathouse with lift, fish dock & sun lounge, wrap terraces on 2nd & 3rd floors that capture the most amazing sunrises & sunsets and begs for seaside siestas, elevator, aluminum roof, large outdoor living areas. This home is truly a treat to visit, every day is a beach day! Directions: From Houston, Go South To Hwy 6 (Exit 7), Go Right On Hwy 6, Go 3 Miles Turn Left On Harbor Dr, Go Another 3 Miles, Turn Right On Shell Key, Turn Left On Long Key, Turn Right On Islamorada.